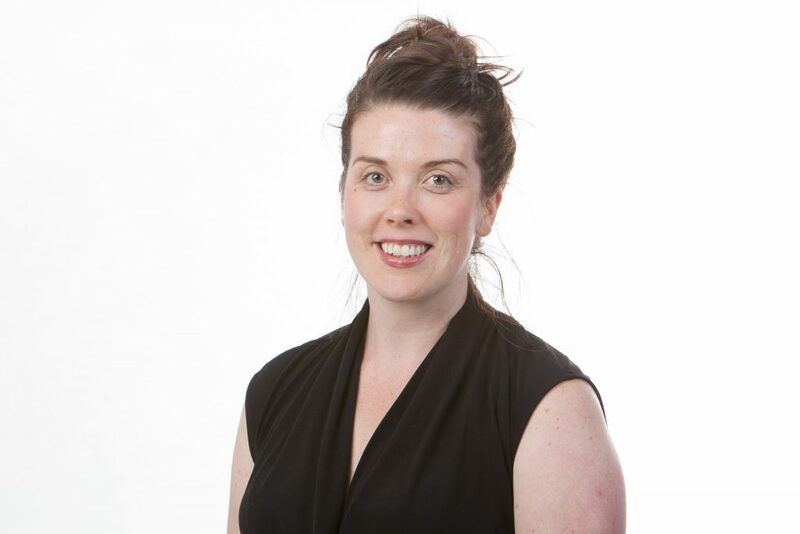 Home > Blog > PVN Team > Meet Kathryn Proudfoot, Our New Provincial Engagement Leader! Kathryn began at the BC Patient Safety & Quality Council with the Health Systems Improvement team and is now bringing her experience to the team that supports PVN: Patient & Public Engagement. She is taking over for Teresa Bissenden, who recently became the Director of the Patient & Public Engagement team. Kathryn has a variety of health care experience that informs her work at PVN. 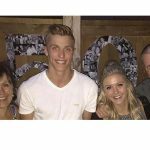 She is a Registered Dietitian and has a Master’s degree in Community Health and Epidemiology. She has used these skills in a variety of capacities, including in public health, long-term care, and non-profit organizations. She’s excited about the opportunity to work with PVN because she believes strongly in building capacity for people to access health care and improve their health. 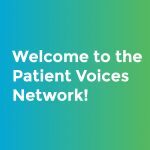 She recognizes the power of the patient voice and her goal is to help both partner organizations and patients leverage that voice to make changes within the health care system: “This is an exciting time because more organizations are recognizing the need for patient engagement.” We couldn’t agree more! This entry was posted in PVN Team and tagged About PVN, Engagement Leaders, Provincial. Bookmark the permalink.